In the 12th century, knights of the order of Saint John engaging in curing the sick settled in the area of today's Lukács Bath, followed by the orders of Rhodos and Malta, who built their monasteries baths as well. The bath operated through the time of the Turks but the energy of the springs were used primarily to produce gunpowder and for grinding wheat. After the reoccupation of Buda, the bath became the property of the Treasury. 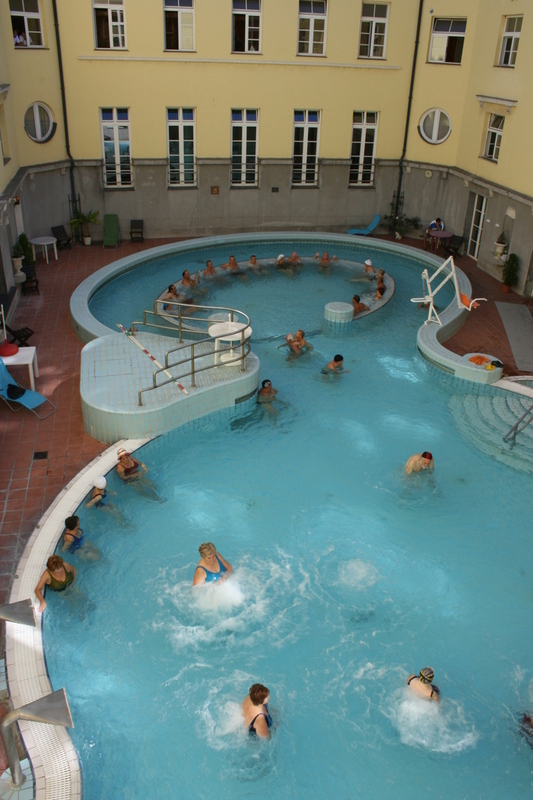 In 1884, Fülöp Palotay purchased the bath from the Treasury, thus a series of transformations began. 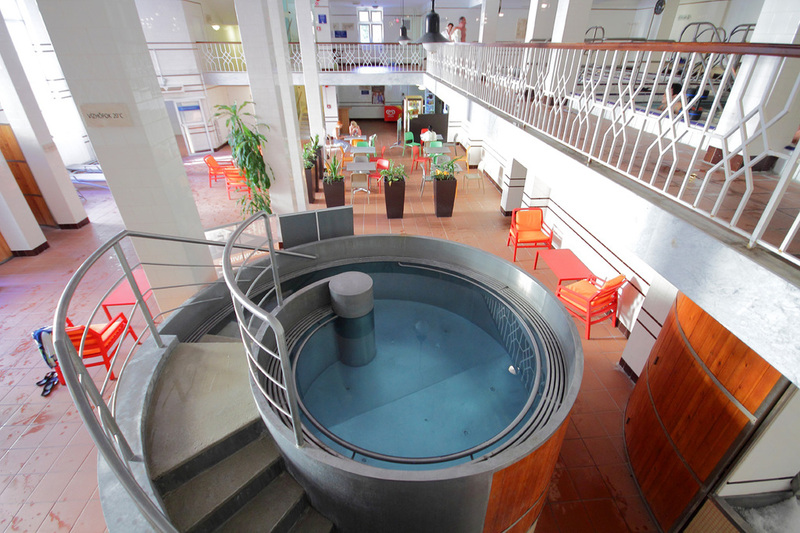 The spa hotel was built, an up-to-date hydrotherapy department was established and the swimming pool was transformed. People wishing to be healed came from all over the world. Following their successful healing cure, they placed marble tablets o­n the wall of the Bath's courtyard to express their gratitude.